The Wechsler IQ test is a test that helps to measure cognitive abilities and intelligence. It has evolved over time, but the original Wechsler Intelligence Scales were developed by Dr. David Wechsler in 1939 and his initial test was the Wechsler-Bellevue Intelligence Scale. The tests were developed after Dr. Wechsler’s realization that existing intelligence tests for adults were merely adaptations of testing used for children, and had little validity for adults. Over time the test evolved into three separate versions used for different age groups. The Wechsler Adult Intelligence Scale (WAIS) is used for adults, while the Wechsler Intelligence Scale for Children (WISC) is used for children between the ages of 6 and 16. The Wechsler Preschool and Primary Scale of Intelligence (WPPSI) is used for children between the ages of 4 and 6.5. In some cases of intellectual disabilities, the WISC may be used to help clinicians understand the individual’s lowest level of knowledge. The most common purpose of the test is to identify intelligence and cognitive performance, which is often helpful in identifying intellectual disabilities and overall cognitive function in children and adults. Scores for the test range from 0 to 160. An average IQ would be considered someone who scores between 90 and 109, with 100 being the mean. To be considered of superior intelligence, one would need to score 130 or higher. The test is broken down into primary and ancillary index scales, and scores for Full Scale IQ based on the age of the child taking the test. Learn more about the Wechsler Preschool and Primary Intelligence Scale. The typical WISC test administration lasts between 45-65 minutes but can be shorter or longer depending on the procedures used and the number of indices tested. These tests are used to generate an IQ score (officially referred to now as a Full Scale IQ) in children between the ages of 6-16. 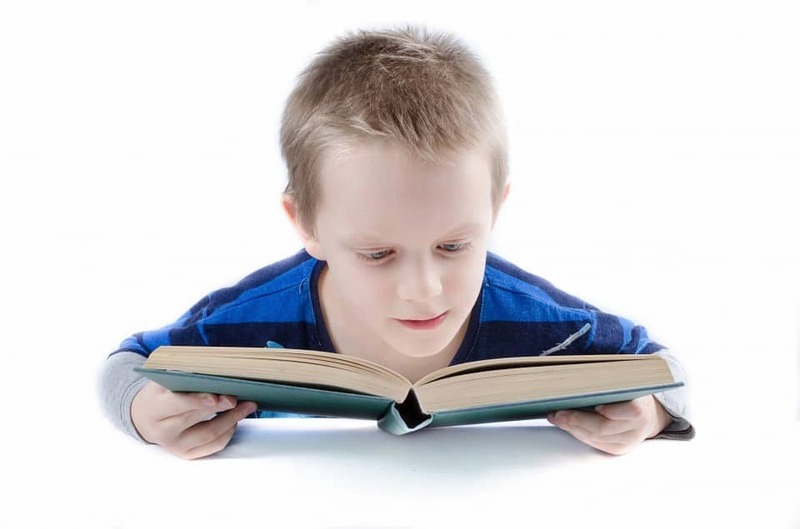 Like the other Wechsler Test variations, the WISC utilizes four indexes to measure the child’s cognitive abilities which include the Verbal Comprehension Index, Visual Spatial Index, Fluid Reasoning Index, Working Memory Index, and Processing Speed Index. Learn more about the Wechsler Intelligence Scale for Children. The WAIS test is used on adults over the age of 16 to attain an official Full Scale IQ score (FSIQ) and a General Ability Index (GAI) score based on components of the four subtests listed above in the description of the WISC. While the Full Scale IQ score is derived from the total combined performance on the subtests, the GAI score is calculated exclusively from the Verbal Comprehension Index and Perceptual Reasoning Index subtests. Learn more about the Wechsler Adult Intelligence Scale. WASI – the Wechsler Abbreviated Scale of Intelligence is a short form IQ test used for people from the ages of six to 89. Unlike the full form Wechsler IQ tests, the WASI consists of only two subtests, vocabulary, and matrix reasoning, and will provide a Full Scale Intelligence Quotient in about 15 minutes. WAIS-R NI – The Wechsler Adult Intelligence Scale-Revised as a Neuropsychological Instrument is a test that has been revised to provide scores with separate norms for people with and without brain injuries. What Does the Wechsler Test Cover? Why Do People Take IQ Tests? For the better part of a century, humans have been trying to come up with better ways to understand and measure intelligence. There are many reasons why people take IQ tests like the Wechsler test. Sometimes it’s simply a matter of curiosity, in other instances, it may be a requirement to enter a private school or potentially join a club or group such as Mensa. Whatever your reason may be, you can utilize the intelligence testing on this site to get a rough idea of your own IQ and see just here your intelligence rates compared to the rest of mankind.